As an insurance agent, you face a unique set of challenges. You must operate in a way that’s different than other small businesses and your business coach should understand the complex environment you work in. Using his own successes and failures, Jeff built his coaching agency with one fundamental fact – that in the end, it’s not about building a better agency…it’s about building a better LIFE! No one gets that more than Jeff Hastings. With over 30-years in the insurance industry and creating one of the most successful sales teams in the fifth largest insurance company in the nation. His “success” came at the price of a long-term marriage, the daily routine with his children and eventually his health. 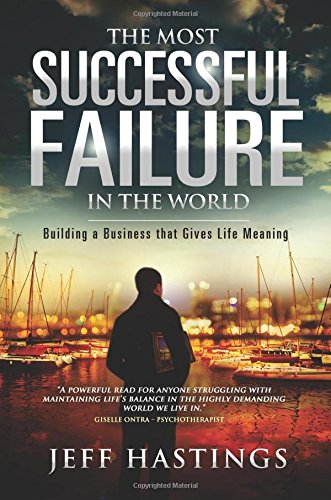 He shares some of his painful story with you through a character he portrays in his latest book titled, The Most Successful Failure in the World. While the book is about building a better business, anyone dealing with the difficulties maintaining balance in their work/home life can benefit from Jeff’s powerful message. At ContractCoach, our goal is to give you actionable advice that goes beyond the fluff and rhetoric you hear from most coaching agencies. We focus on delivering not only advice, but the support and tools you need to help you create tangible results so you can turn your agency around and create the lifestyle you’ve always wanted. A life where your faith and family are at the center of every decision. A life filled with meaning and purpose where one day, when your time on this earth is drawing to an end, you can look back and with no regrets. Are your priorities in line with your values? Do you really need to sacrifice this important time for the sake of your business? How can you recreate and build your agency to improve your well being? If you are like most, it will not take long for you to see how you have everything you need right now to be a HUGE success! That is if you define success the way we do, in one word: happiness. In the end, that’s all that matters anyway. The good news is that your agency, created with a solid foundation and a little guidance from someone who has walked in your shoes, is a great starting point. Isn’t it time you got your life back? There’s no one-size-fits-all approach to coaching in the insurance industry. Every agency, agent, and office is UNIQUE. Your customers are unique. Your business model is unique. Your definition of SUCCESS is unique. It all starts with access to the coaching portal. In this portal, you get access to documents that’ll help your business soar, real-life solutions that’ll make the day-to-day operations more streamlined and more efficient, and so much more. From fundamental to inspirational, our coaching portal delivers all of the expertise you need to make your agency a roaring success. Want a little extra help? 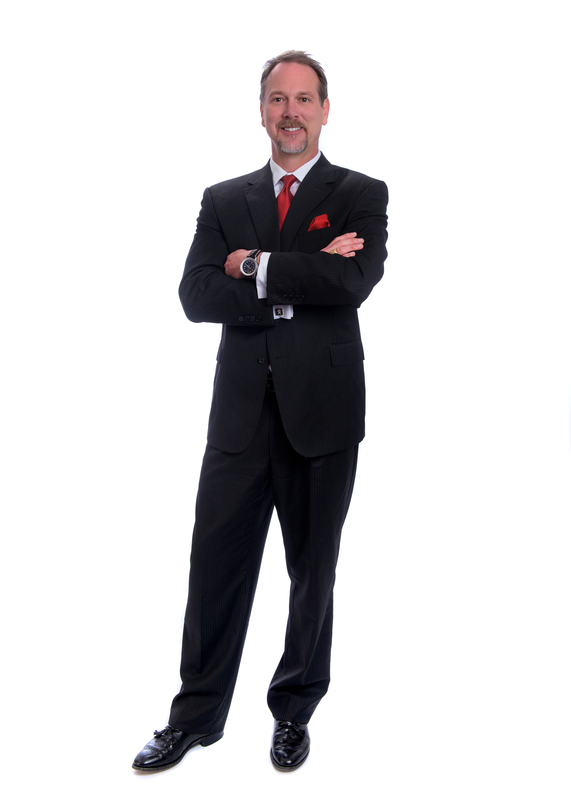 Get coaching from one of our Certified Business Coaches. While other coaching agencies believe “anyone” who goes through their training program can qualify to coach your agency, all of our coaches are proven experts in the insurance industry! They are not restaurant owners, mechanics or life coaches – they are insurance experts first, coaches second. Many of our coaches continue to own large and thriving agencies and have a wealth of resources ready to share with you. Need to find your next top producer? You can post a job opening or even allow us to find your producer for you using our Recruiting System! More on Our Agent Training Portal: A Great Place to Start! Our one-of-a-kind agent training portal is loaded with hundreds of business forms, documents and proven agent marketing programs that can give you the one big idea you’ve been looking for! In the portal, you get exactly what you need, when you need it. Whether it’s coaching, the agent portal or a way to find your next top producer, you will find what you need, when you need it. Everything you get from working with ContractCoach will empower you to build your business with meaning! Our goal is to make our website, training program, recruiting system and coaching services the “go-to” place for insurance agents who are looking to grow. The point is, you are in control! You can sign-up or discontinue services at ANY TIME. There are no contracts to sign or long-term commitments required. So what are you waiting for? There are plenty of ways to get started for FREE – starting with a 30-day free trial in our Agent Training Portal. Sign-up now to get access to a wealth of materials, people, and products that are designed exclusively to help your insurance agency THRIVE and see how we can make a difference in your agency…and your life! Or, take advantage of our no commitment, no hassle business consultation with a certified coach today!